What is now Central Avenue—the main street transecting Albuquerque east to west—has been a path, a trail, or a road since prehistoric times linking Tijeras Canyon and points east with a good ford of the Rio Grande near what is now Old Town. The tribes used it as a trading route. In 1858, the US Army upgraded it to a wagon road. 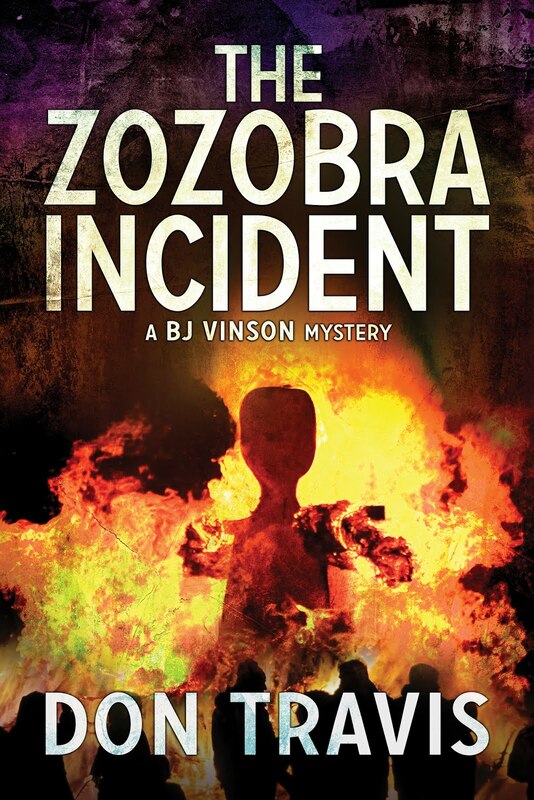 History buffs such as BJ Vinson (The Zozobra Incident, The Bisti Business, City of Rocks) could take those facts alone and build intriguing stories around them. 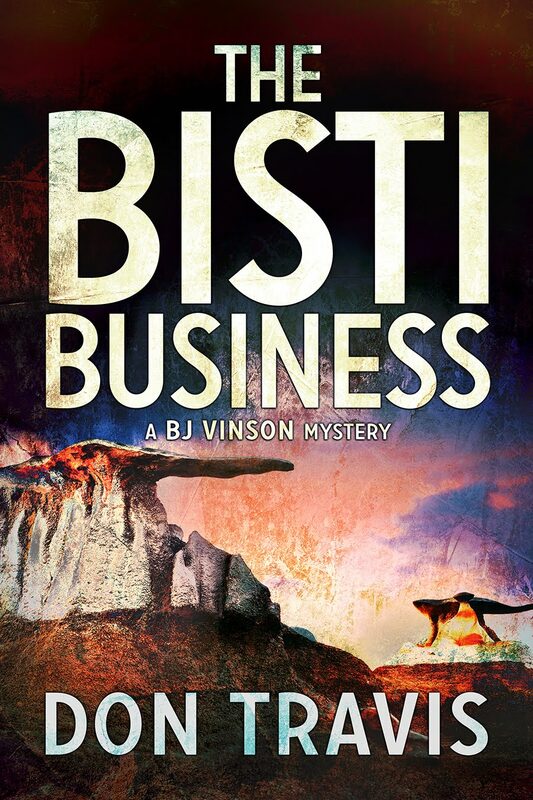 Indeed, with a little imagination, he could see Native American hunting parties trudging down the canyon toward the wild river, making for the West Mesa to conduct buffalo hunts. He could conjure military supply wagons riding brakes on the long, steep descent toward the river. Well, so can I…and you, if you try. As we learned in an earlier post, the village of Alburquerque was established in 1706. When the Atchison, Topeka, and Santa Fe Railway came to town 1880, the tracks were routed a few miles east of Old Town, thus becoming responsible for creating New Town. Many of us believe “Alburquerque” became “Albuquerque” when railroaders put a sign containing the misspelling on the depot. Of course, thereafter, “Albuquerque” became the official stop for the train. The road between Spanish Old Town and Anglo New Town was originally called Railroad Avenue, and for a period was serviced by a mule-drawn streetcar. An electric streetcar was established in 1904 and lasted until 1928. In 1907, the City Council changed the name of this long street to Central Avenue, although a portion of it near the rail yard continued to be known—at least in the vernacular—as TB Avenue. The early 20th Century saw a host of tuberculosis patients flocking to the area, drawn by Albuquerque’s high, dry climate and a number of sanitoria along East Central. One of those was the medical complex known today as Presbyterian Hospital. When coming south from his home at 5228 Post Oak Drive NW in the North Valley, BJ gains access to Central just west of Presbyterian. 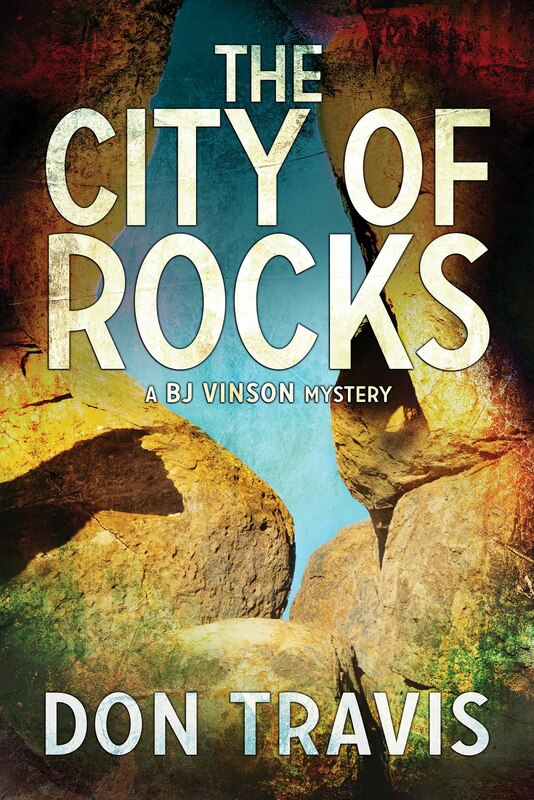 Often as he drives up the long steady grade of the road eastward toward the mountains, he notes the neighborhoods Central travels: Pres, the University, Nob Hill, Highland, and the State Fair grounds to mention a few. Had he turned west, he would have gone beneath the railroad tracks by means of an underpass (often a temporary but impassable lake after violent thunderstorms) and traveled through Downtown, Robinson Park, Old Town, Atrisco, and finally, Nine Mile Hill (although that is technically Interstate 40 now). In fact, Central Avenue now connects to I-40 on either side of the city. The street crosses the Rio Grande just west of Old Town. 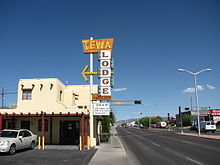 From 1937 until President Eisenhower’s interstate highway system did it in (in 1985), Central Avenue was part of the famous Route 66, as signs in the downtown area remind the traveler. According to some sources, there were around 100 motels strung out along Central Avenue in its heyday. 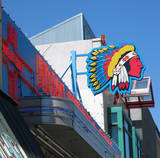 As BJ often notes, the street retains some of the Route 66 look and atmosphere to this day. In the ’60s, Central entered an economic decline as I-40 provided travelers with a faster, more convenient route through Albuquerque. The city became more decentralized with the opening of the Winrock and Coronado shopping centers. Two large architectural gems, the Alvarado and Franciscan hotels were razed and Albuquerque High School moved to a new location in 1963, leaving its large campus on Central Avenue and Broadway (just east of downtown) boarded up. A rebirth, of sorts, began in the 1980s. 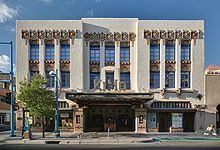 The unique, ornate KiMo Theater escaped a date with the wrecking ball and was renovated. Downtown Central Avenue has turned into a center of arts and entertainment with galleries, restaurants, some with live music. As BJ notes in Zozobra, the old gal can still put on a gaudy show at night, but the morning light inevitably reveals her wrinkles and sagging frame. But then who among us look our best in the morning? Nonetheless, this long, straight road remains “central” to the city’s life.